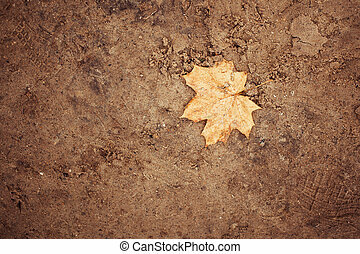 Fall leaf margin. 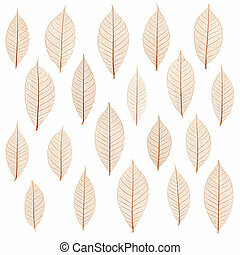 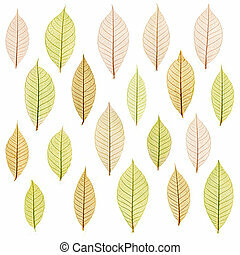 A margin of autumn leaves on a vintage, grunge paper background. 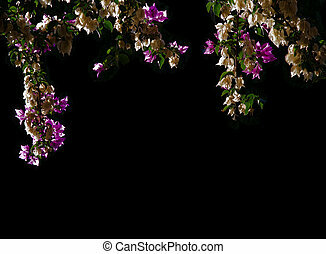 Bougainvillea margin. 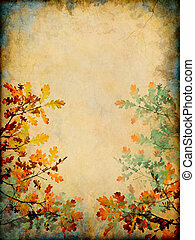 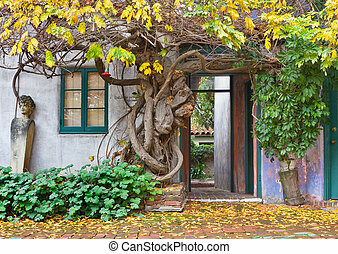 Autumn look on bougainvillea margin decor for background. 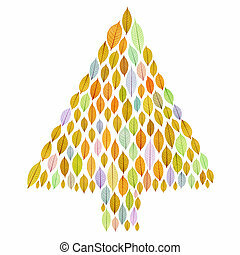 I have taken leaves and acorns, as representing the fall season. 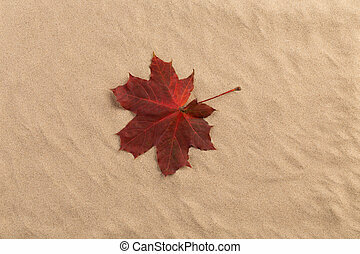 Sand background with autumn leaves. 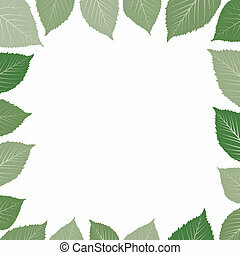 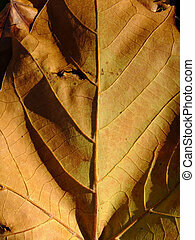 The leaf are on the centre. 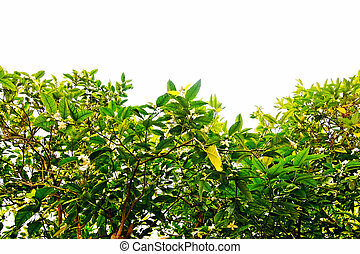 White blossoms in lemon tree on white background margin, Mallorca, Spain in October. 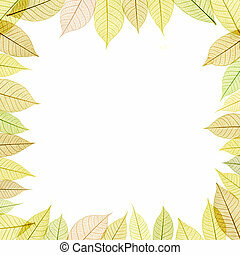 Colorful fall leaves on a vintage paper background. 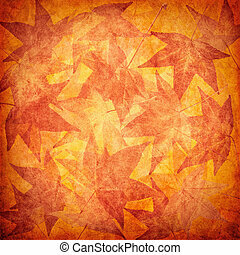 A group of autumn leaves with glowing, vintage paper textures. 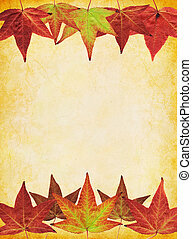 A group of autumn leaves with vintage paper textures. 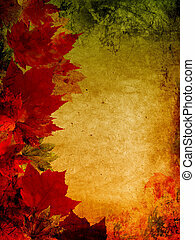 Colorful fall leaves on a textured paper background. 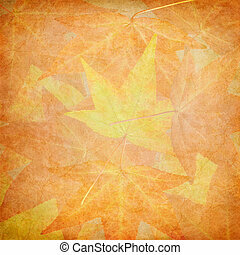 Soft focus fall leaves on a grungy paper background. 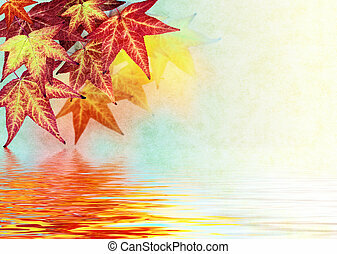 Fall leaves on a textured background with water reflections. 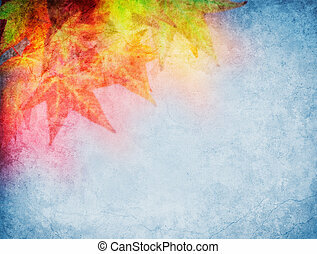 Colorful fall leaves on a white background. 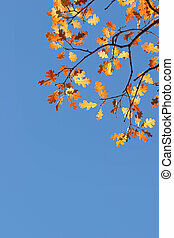 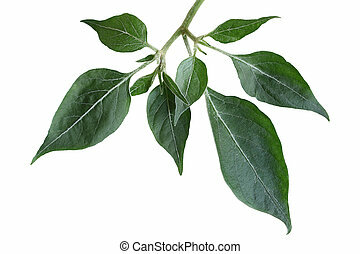 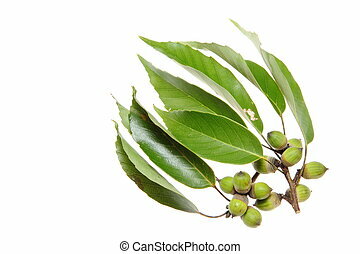 File includes a clipping path. 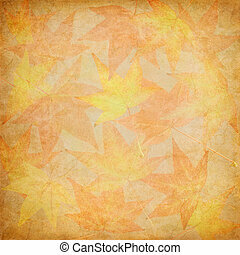 A group of autumn leaves with glowing grunge textures and split-toned colors. 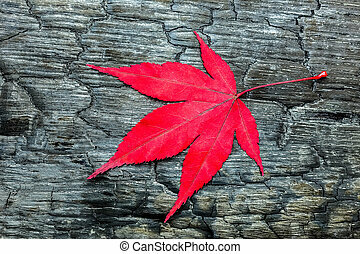 Image displays a pleasing paper grain at 100 percent. 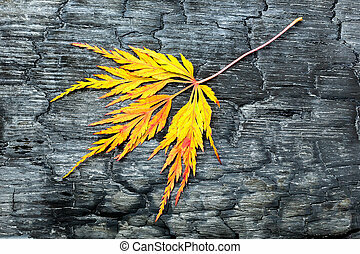 A branch with leaves turning color. 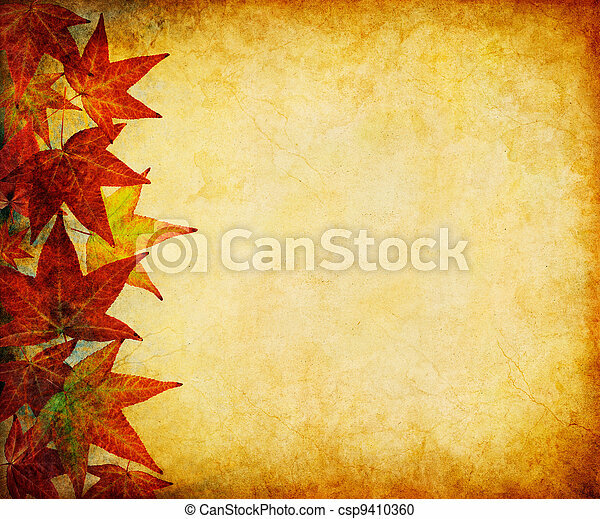 Autumn leaves on a grunge paper background. 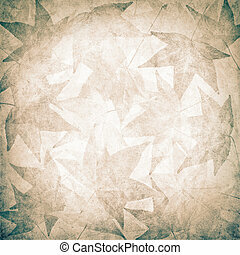 Image displays a distinct paper grain and texture at 100 percent.